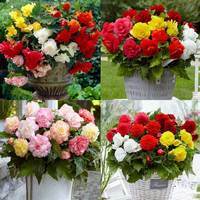 We are excited to introduce a new range of Fancy frilled Fimbriata Begonia tubers. 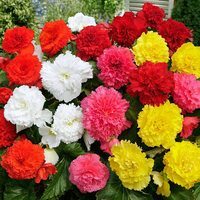 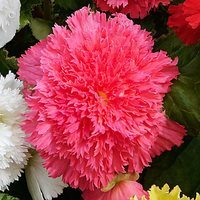 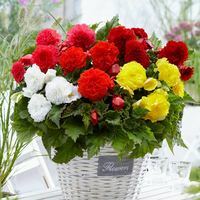 Producing large sized frilly and fringed flowers, this premium range will look excellent in summer patio or border displays from June right through until the first frosts of autumn. 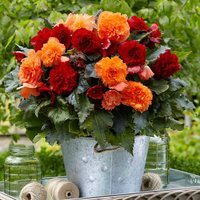 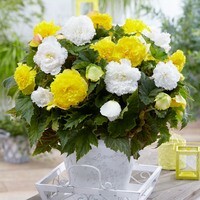 A must-have for begonia and size tubers supplied.